In Undertale, Burgerpants is an employee at the MTT-Brand Burger Emporium, a fast-food restaurant located inside MTT Resort. 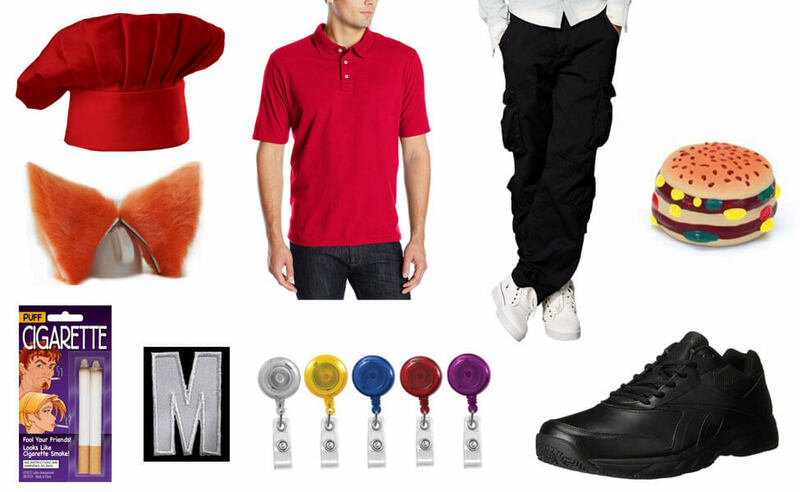 He is a 19-year-old orange cat-like monster who wears a small hat with the letter M on it, as a part of his job working for the MTT-Brand Burger Emporium. 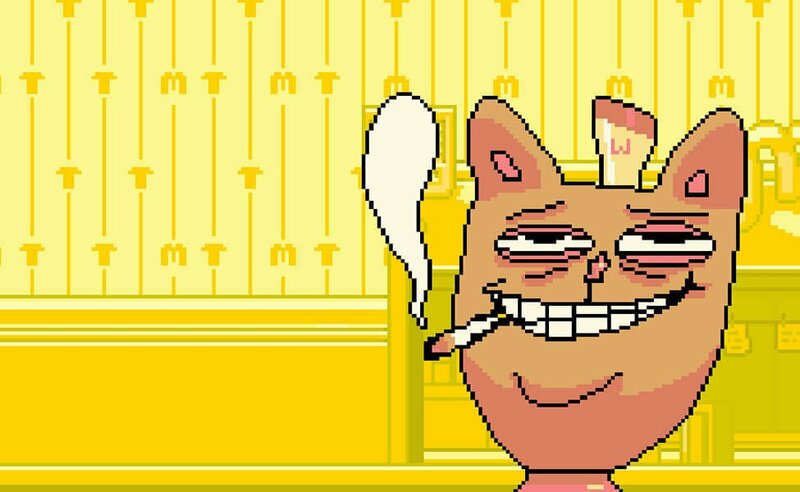 Burgerpants is a highly stressed-out service employee, who hates his job and his employer. 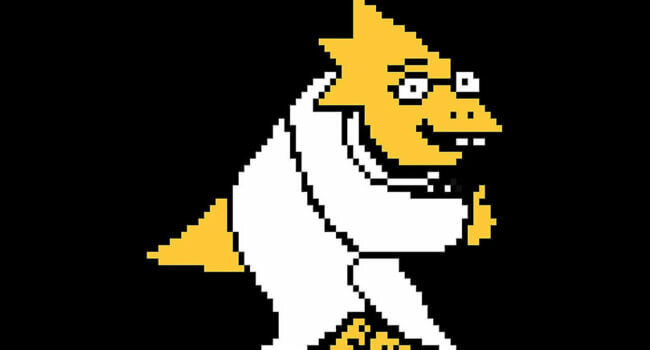 In Undertale, Alphys is the scientist who helps Frisk find her way through the Underground. She’s a dinosaur-like monster who loves anime (and Undyne) and she’s very shy and doesn’t have much confidence in herself. She usually wears glasses and a lab coat, but if you wish to cosplay her dating outfit, she wears a black dress with white polka-dots. 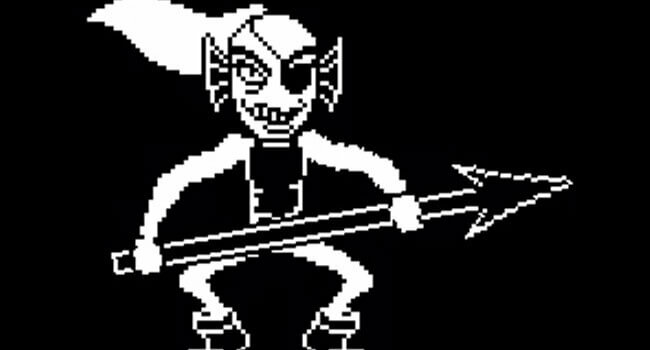 In Undertale, Undyne is a fish-like monster that leads the Royal Guard. Clad in her full armor, she pursues the protagonist through the entirety of Waterfall, frequently evaded or inadvertently thwarted by the Monster Kid. She has blue scales and a long bright red ponytail. She has red and blue fins on the side of her head, and a pair of sharp yellow protruding teeth. She wears bright red eye shadow and has an eyepatch on her left eye. Her eyes have vertical black pupils and a yellow sclera. 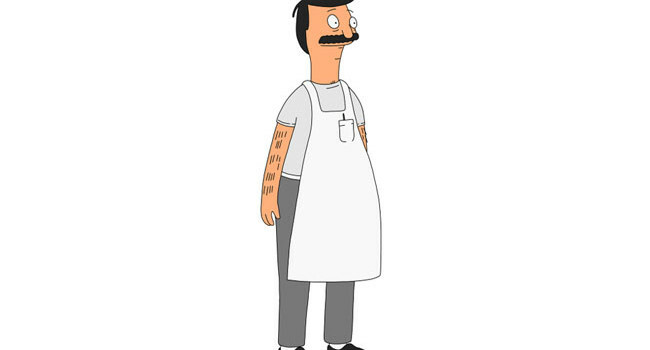 Bob Belcher is the owner and chef of Bob’s Burgers, a humble family-run restaurant. Although Bob’s cooking is excellent, the business suffers from all kinds of misfortunes, but it always bounces back with its Grand Re-Re-Openings. 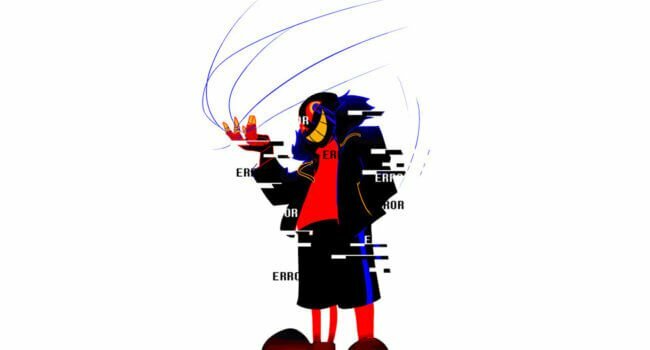 In the Undertale AU, Error Sans is the destroyer of AUs, in opposition to Ink Sans. He is insane, bent on destroying everything he considers a glitch in the multiverse, using blue string to tie up and shatter souls. In a certain Undertale AU, Underswap, where two character’s identities are swapped. 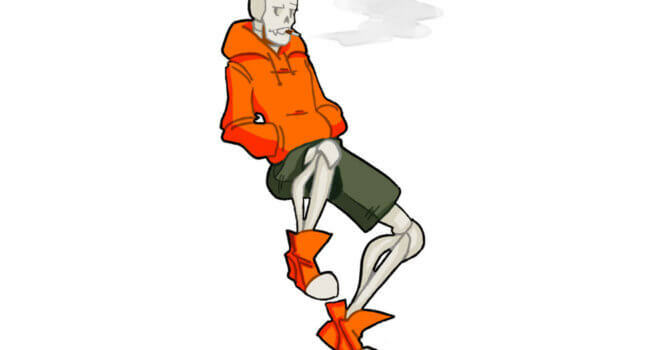 Underswap Papyrus has the personality of Undertale’s Sans, but the look of Papyrus. He’s just pretty cool. 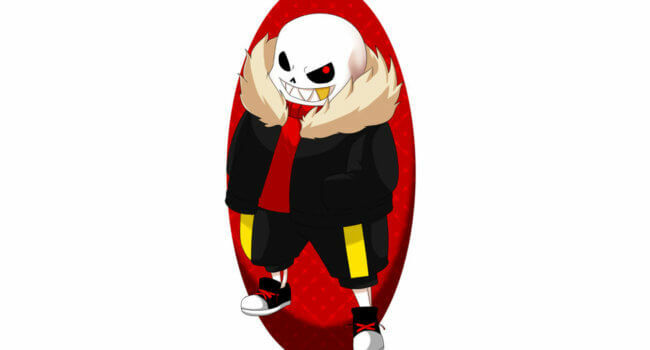 Underfell Sans is special kind of special, a murder-y kind. He enjoys long walks on the beach and inflicting pain on the human. Being pushed around by his brother Papyrus, this is a given.